Home Lifestyle The kids stay and eat for free this summer at Stoke Park! The kids stay and eat for free this summer at Stoke Park! 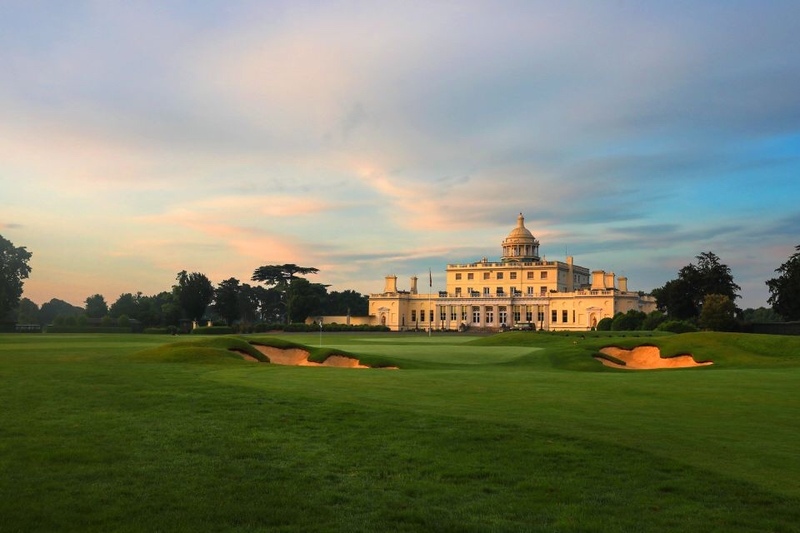 Stoke Park, the luxury 5 AA Red star Hotel, Spa and Country Club in Buckinghamshire, is delighted to announce that kids aged 12 and under who are staying with us this summer, will stay and eat for free. •	Children’s activity packs provided in the bedroom on arrival, personalised cookies as well as themed bed linen. •	For a full list of additional facilities Stoke Park provides for the kids, including our Creche, Little Stars Afternoon Tea and also our Junior Golf and Tennis Camps please click here . This offer available on the Room Only Rate, Bed & Breakfast Rate and Dinner, Bed & Breakfast packages.